One of our favourite festival finds of 2016 is coming to UK DVD and digital early 2017. Get ready to experience this season's freshest horror. Highly praised during its recent premiere at FrightFest, Beyond the Gates is a gore-filled tribute to '80s horror and board games of the same era. 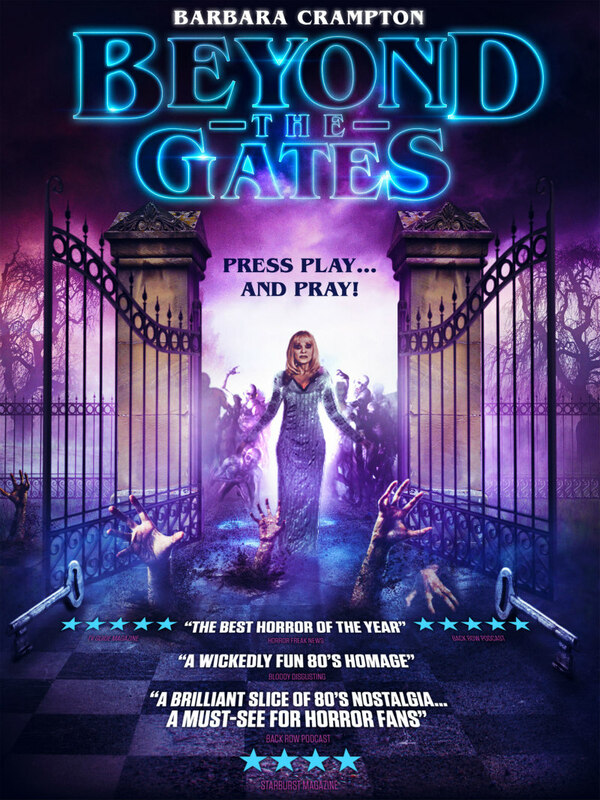 Tense, scary and full of nostalgic thrills, Beyond the Gates is directed by Jackson Stewart and stars Graham Skipper, Chase Williamson, Matt Mercer, Brea Grant and Re-Animator's Barbara Crampton. Precision Pictures presents Beyond the Gates on Digital from 13th February & DVD 20th February, 2017.